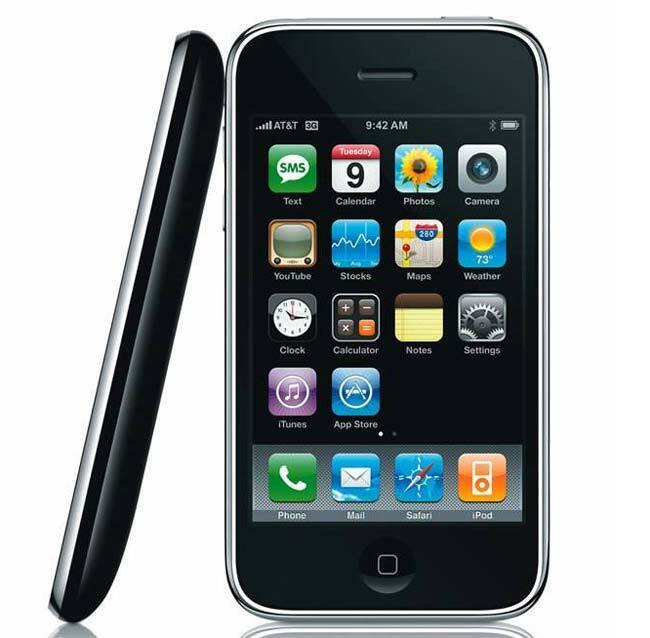 A lawsuit has been filed in California is claiming that Apple’s release of iOS 4.0 for the iPhone 3G and iPhone 3GS, has basically made the handsets slower than the previous software version. The Lawsuite has been filed by Bianca Wofford of San Diego County, California, and it was filed on the 29th of October, and is asking for the judge to turn the lawsuit into a class action lawsuit. If the class action lawsuit is approved, it would let any resident of California who is facing similar issues with their iPhone 3G or 3GS join in the lawsuit. According to the lawsuit, the iOS 4.0 update made Bianca Woffor’s lawsuit virtually unusable, and she is claiming that her iPhone 3G now features about 20 percent of the usability of the previous software version. The lawsuit is also claiming that this is intentional by Apple, and an attempt by Apple to get existing owners of the iPhone to upgrade to the latest version of the smartphone, in this case the iPhone 4. It will be interesting to see how this one turns out, although it is just another lawsuit in a long line against Apple, if it is won, Apple may end up having to think about offering owners of previous version of the iPhone the ability to choose which version of the iPhone OS they want to use.